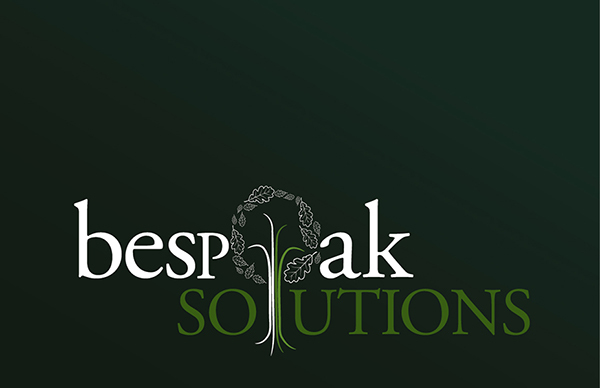 A new company, set up in Guernsey in the Channel Islands offering beautifully hand crafted oak framed garages and recreational solutions. 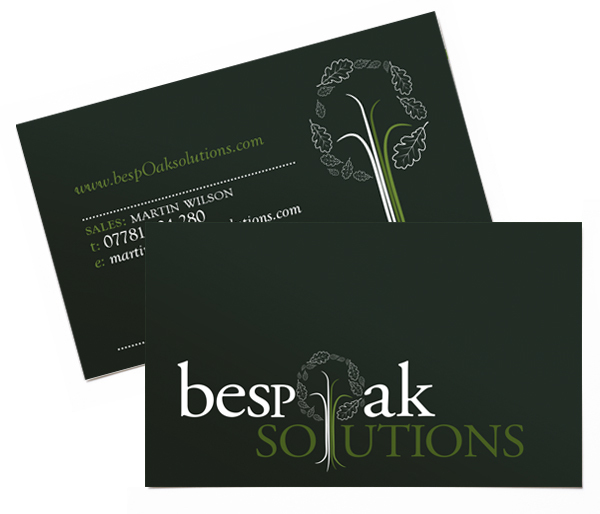 The company approached me for a design that created an identity that promoted a brand offering above all…quality of service and ‘bespOak solutions’ at “off the shelf” prices. 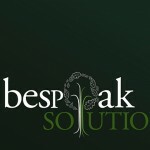 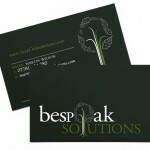 The client and I also worked very closely together to create the bespOak Solution’s website, www.bespoaksolutions.com a site used primarily as an online brochure displaying all their hand crafted products and services.